Two more gongs for Toni’s shelf. 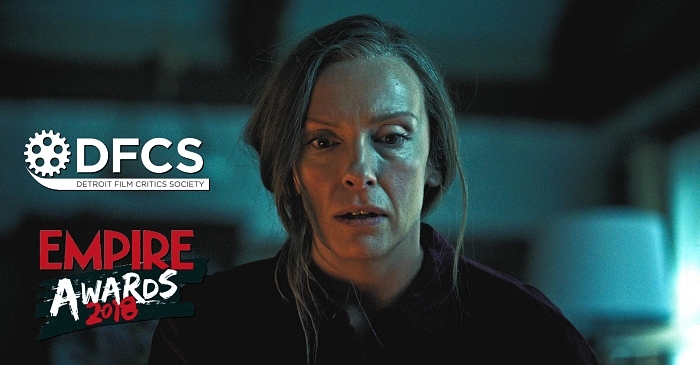 The Detroit Film Critics Society named her Best Actress for “Hereditary”,while also announcing the five nominees in the category – alongside Collette there were Olivia Colman (The Favourite), Elsie Fisher (Eighth Grade), Lady Gaga (A Star Is Born) and Melissa McCarthy (Can You Ever Forgive Me?). 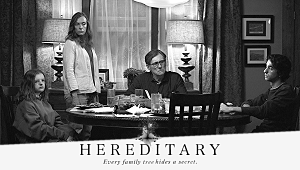 Then, the Australian Empire Film Awards have named Toni their Best Aussie Actress for “Hereditary”, while the Best Actress award went to Lady Gaga. Congratulations!